Diabetes is a growing healthcare challenge and one of the four priority noncommunicable diseases (NCDs), also known as chronic diseases, targeted for urgent action by world leaders. Individuals with diabetes are at a greater risk of developing cardiovascular diseases such as heart attack and stroke if the disease is left undiagnosed or poorly controlled [See background]. On a global level, the World Health Organisation estimates that approximately 422 million people were living with diabetes in 2014, while in 1980 it was 108 million. On the other hand, the International Diabetes Federation (IDF) predicts that by 2040, this number will rise to 642 million. “The global prevalence of diabetes has nearly doubled since 1980, rising from 4.7% to 8.5% in the adult population […] this reflects an increase in associated risk factors such as being overweight of obese,” the 2016 World Report on Diabetes noted. The report also found that over the past decade, diabetes cases have risen more rapidly in low and middle-income countries than in high-income ones. According to the IDF Diabetes Atlas, diabetes and its complications are major causes of early death in most countries with cardiovascular disease, and accounts for 50% or more of deaths due to diabetes in some populations. “Approximately 5 million people aged between 20 and 79 years died from diabetes in 2015, equivalent to one death every six seconds,” IDF notes, adding that this number accounts for 14.5% of global all-cause mortality among persons in this age group. The highest number of deaths due to diabetes was recorded in China, India, USA, and Russia. Another alarming sign of diabetes prevalence is its severe economic impact. The WHO claims that diabetes imposes a large economic burden on the global healthcare system, and generally, on the global economy. “This burden can be measured through direct medical costs, indirect costs associated with productivity loss, premature mortality and the negative impact of diabetes on nations’ gross domestic product (GDP),” the WHO says, adding that losses in GDP worldwide from 2011 to 2030, including both the direct and indirect costs of diabetes, will total €1.61 trillion. For Professor Miriam Cnop, who is chair of the European Association for the Study of Diabetes-EU Committee, in order to control the costs of diabetes, research should focus on the further development of improved prevention, diagnosis and treatment methods. 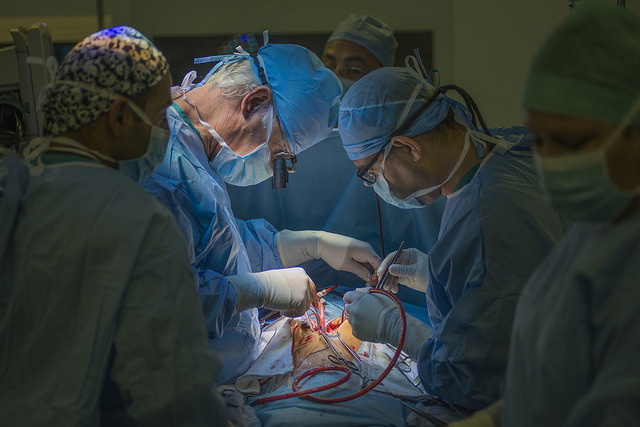 “This will lead to less patient suffering, a lower rate of mortality, reduced costs for hospitalisation and decreased indirect costs (e.g. loss of productivity because of disability, sick leave, and early retirement),” she told euractiv.com, adding that the current funding levels must be topped up and that the research should be better coordinated across Europe and the rest of the world. In addition, she stressed that research should be taken out of its silo and be fully integrated into any national or European plan or strategy that aims at tackling diabetes. “More diabetes research is urgently needed to make the necessary leap forward and prevent future generations from having to cope with this often lethal disease,” the professor emphasised. Nikolai Pushkarev, a policy coordinator at the European Public Health Alliance, told EURACTIV that diabetes is a big topic and therefore policy makers need to “think big” to address it. “It is crucial that governments can, and do experiment with policies to generate evidence on what works best […] over-reliance on self-regulation has clearly not delivered,” he stressed, adding that minimising the exposure of children to unhealthy food marketing could be a significant step as well as reducing intake of processed and red meats. According to the EPHA expert, the increase of type-2 diabetes in children is a stark indicator that the societies “are not yet on the path towards sustainability and well-being”. The Health at a Glance: Europe 2016 report published on 23 November by the European Commission and the Organisation for Economic Cooperation and Development (OECD), found that Europe was paying a heavy price for chronic diseases. The report estimated that the premature deaths of 550,000 working‑age persons across the EU from chronic diseases, including heart attacks, strokes, diabetes and cancer, cost bloc economies €115 billion or 0.8% of GDP, annually. “This figure does not include the additional loss in terms of lower employment rates and productivity of people living with chronic health problems,” the report noted. The OECD and the European Commission stressed that better public health and prevention policies, as well as more effective health care, could save hundreds of thousands of lives and billions of euros each year in Europe. 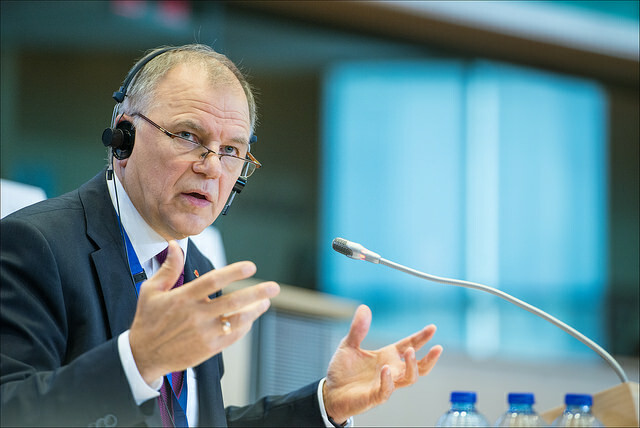 European Commissioner for Health and Food Safety Vytenis Andriukaitis pointed out that in the EU, many people die every year from potentially avoidable diseases linked to risk factors such as smoking or obesity. “The report also highlights the need to continue our efforts in making sure that healthcare becomes more accessible,” the Commissioner pointed out. In 2014, 7% of adults across the EU reported having diabetes. Its prevalence ranged from less than 5% in Lithuania, Denmark, Latvia, Romania, Sweden, and Austria, to over 9% in Greece, Portugal, and France. The report also noted that individuals with the lowest level of education were more than twice as likely to report having diabetes than those with the highest level on average in the EU. “This may partly be due to the fact that a higher proportion of low-educated people are in older population groups and the risk of diabetes increases with age, but people with lower levels of education often have poorer nutrition and are more likely to be obese, which are important risk factors for diabetes,” the report read. As far as the economic burden of diabetes is concerned, health expenditure in member states allocated to prevent and treat diabetes and its complications was estimated to be approximately €100 billion in 2013. The report also highlighted the fact that diabetes sufferers had a lower likelihood of employment and, if employed, take more days of sick leave, and generally earn less. “The growing direct and indirect costs related to diabetes reinforce the need for effective preventive actions and the provision of quality care to effectively manage diabetes and its complications,” the executive stated. 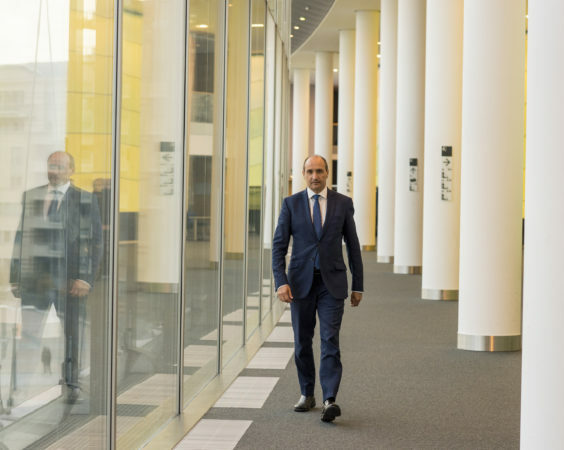 In an interview with EURACTIV last week (9 December), Malta’s Health Minister, Chris Fearne, said that his country, which takes over the rotating presidency of the Council of the EU on 1 January 2017, would focus on tackling childhood obesity. “The implications of high-level obesity are enormous, like diabetes and cardiovascular diseases,” Fearne noted, adding that 10% of the health budget goes to the direct consequences of obesity and about 17% preventable deaths are related to obesity. 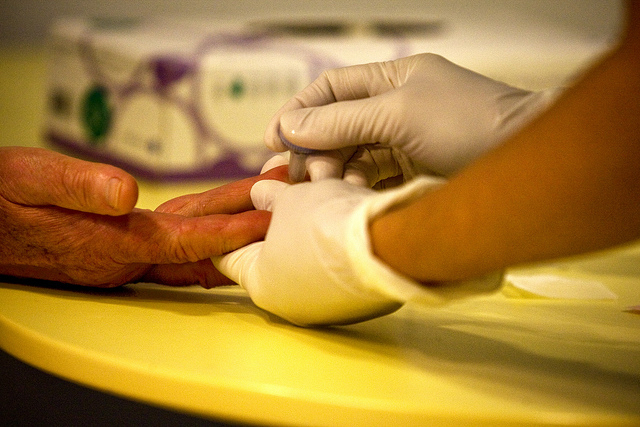 The Maltese politician recognised that the rise of diabetes was of particular concern, and noted obesity was directly connected with non-communicable diseases. In addition to the risks of people’s own health, when developing diabetes, for women of reproductive age with diabetes, there is an increased risk that when they get pregnant, their child may be born with spina bifida, anencephaly or hydrocephalus. Both diabetes and obesity increase this risk: https://www.ncbi.nlm.nih.gov/pubmed/15613950. Obesity and being overweight can also cause other birth defects: https://www.ncbi.nlm.nih.gov/pubmed/12728129. Measures to encourage a healthy lifestyle and diet are essential to reduce the impact of diabetes and obesity on this generation and the next.